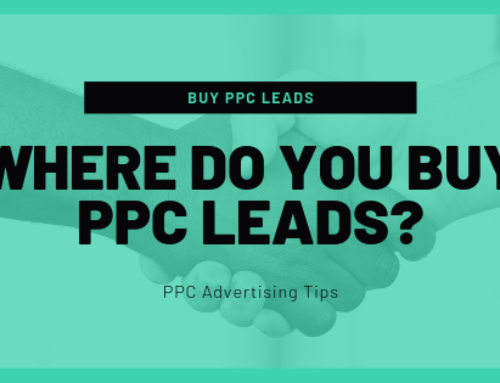 If you are reading this, chances are you are looking to hire a PPC Management Firm or you are at least interested in learning more about Pay-per-click. 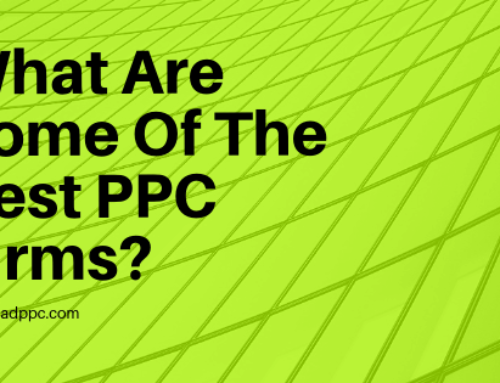 The first questions you want to ask yourself are, How does one know what questions to ask a PPC firm? How do you know this firm is legitimate? Is the pricing accurate for what their providing? 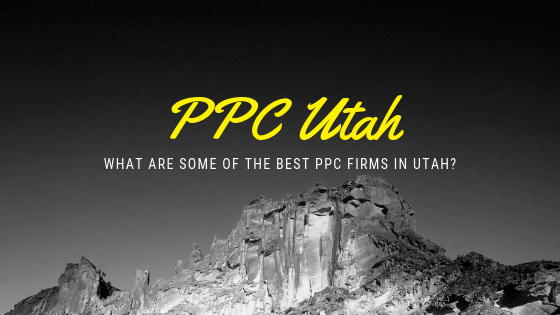 Below I’ve listed the best questions to ask your potential PPC firm and the answers you should be looking for before hiring them. 1. What will be the first step when getting started? 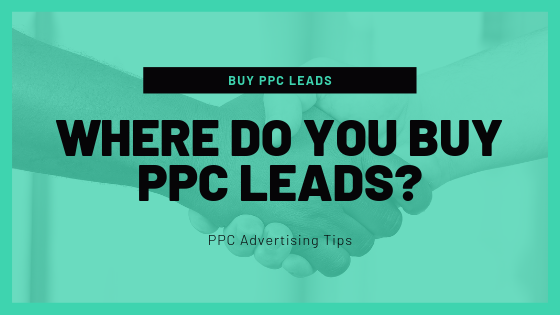 Answer: A good first strategy is to assess your existing Google AdWords account to check anything that needs to be fixed immediately such as settings hurting your ad performance or an account re-structure. We would plan the re-structure carefully as to not revert any positive Quality Scores or remove any account history. Beware of any PPC Management Firm who does require & ask for access to your exiting AdWords account to run your ads through. 2. Do you setting up tracking? Required to implement tracking codes on your website & phone calls that will allows us to report which placements and keywords are likely to bring you the most conversions. 3. How will know how my ROI, will I get reporting? Answer: We report monthly on your campaign’s success regarding keyword choice and text choice, and ROI. 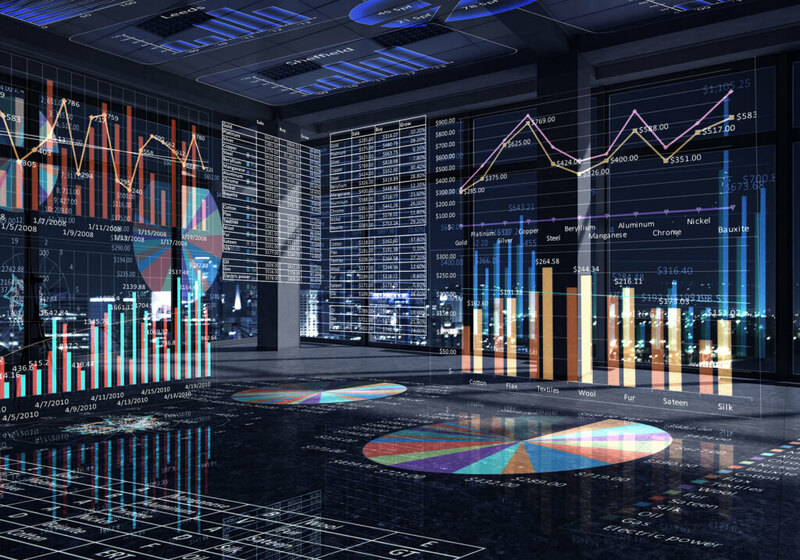 You are provided 24 hours access to reporting metrics & will always have access to your current cost per sale. Additionally, we’ll book a bi-weekly or monthly one hour call with the members of your team to explain your campaign’s progress, direction, and answer any questions you may have. 4. How do you manage the Google Quality Score? Answer: The 1-10 Google Quality Score is based on keywords, ad text and landing page relevance. Having a high Quality Score means that Google thinks your ad and landing page are relevant and useful to someone looking at your ad. The key is to have smaller, strategically targeted ad groups with fewer keywords so we can use targeted ad text and increase the click-through rates. As a best practice we also use our keywords within the landing page content to increase relevancy and conversions. 5. 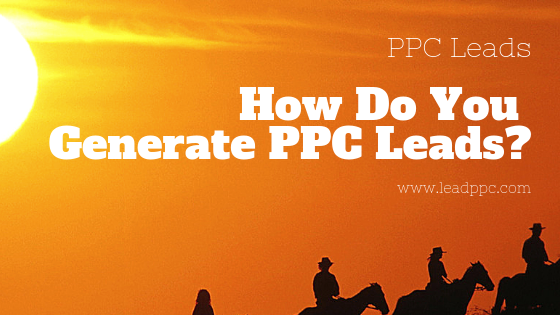 Do you send my ad traffic to landing pages? 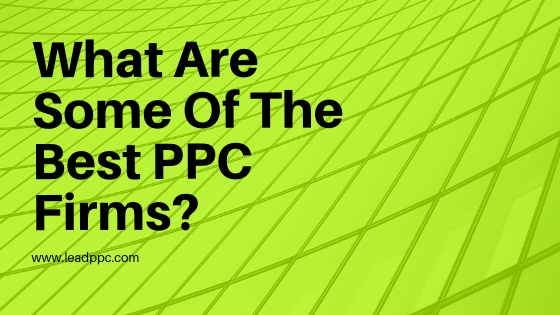 Answer: Absolutely, the #1 mistake many PPC Management Firms make is directing traffic from your ads to the homepage of your website. This is a big no, no. Relevance is the key to having a quality score. 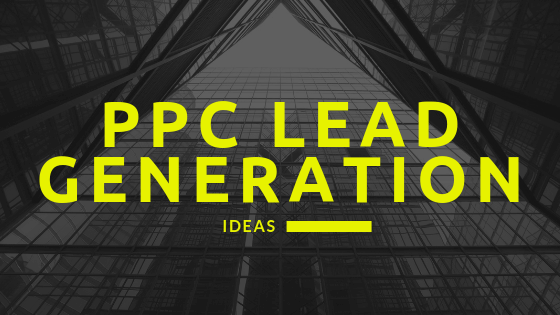 The less relevant your landing page, the more money you’re spending on conversions. A homepage is never a good option and you will want to steer clear of any agency that tells you otherwise. In addition to making your landing page relevant to your ads & keywords, we also perform routine A/B testing to compare different landing pages and improve conversions. Answer: We use several paid keyword tools in addition to Google Keyword Planner tool to find any new keywords or variations of existing keywords. Keyword research is an on-going process as new terms come up frequently. We would also use the search query report in Google Adwords to identify any new keywords and most importantly negative keywords to drive only qualified traffic. Answer: Mainly Google, Bing, LinkedIn and Facebook. This is all dependent on your specific industry. We are always looking into expanding into other advertising platforms. 8. What is your bidding and budget strategy? Answer: This is a tough question to answer. It’s really different for every single client. We create settings in the accounts based on best practice and experience with your industry or an industry similar to yours. We also pay very close attention to see if we’re hitting our daily budgets. If we are, then we take the approach to either increase the daily budget or decrease our keyword bids gain additional traffic but at a cheaper cost. 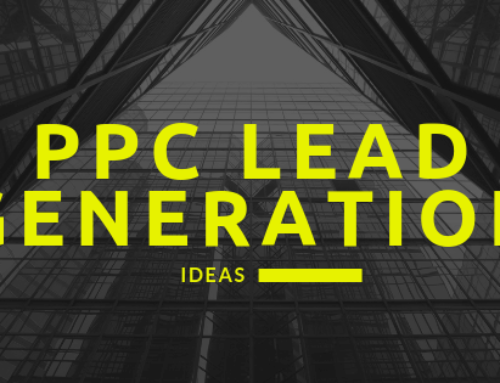 Our goal is to reduce your cost-per-lead but at the same time increase the number of leads you receive. Because it takes a few tries to find that “sweet spot” you should anticipate up to 90 days before seeing the results you want. 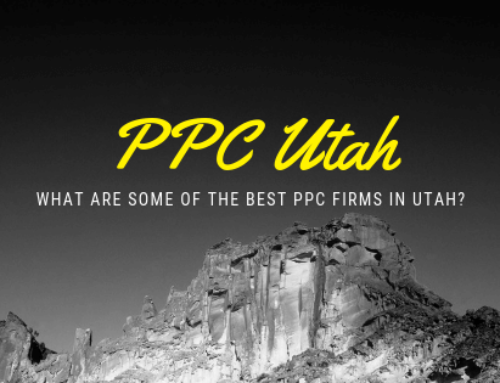 Not all PPC Management firms will have the same answers I provided. But this gives you some insight on what questions are important to ask and a general idea of the answers you should be getting in return. 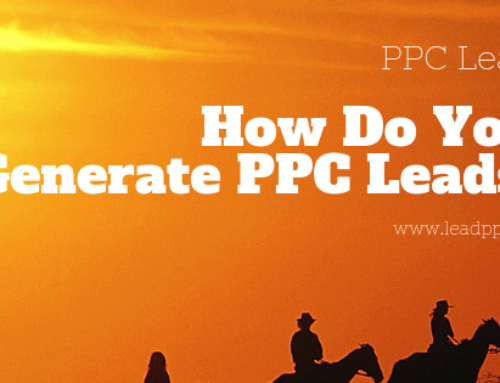 I think one of the most important aspects of hiring a PPC firm is the amount of transparency they offer. If they aren’t willing to dive into answering these questions for you, they are not a wise choice. If they are open and willing to spend the time going into the nitty gritty with you, you are much better off. Asking these questions will save you time, money and worry about where and how your marketing dollars are being spent in the long run.